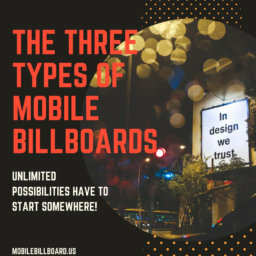 Home Mobile Billboard News What Do People Say About Mobile Billboard? 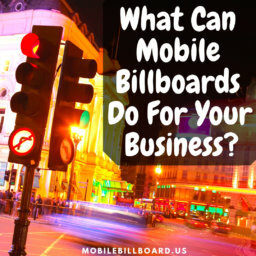 Do you know what the lifeblood of our business is? Is it our stunning good looks? Our mad marketing skills? Our stunning personalities? 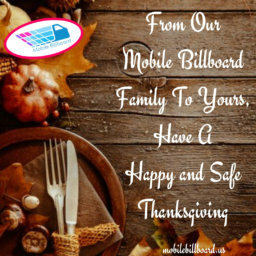 What we do absolutely could NOT be possible without amazing folks like you who inspire us to push harder and go farther. It’s our clients that energize us to provide amazing products and customer service. Our ultimate goal that we strive for is complete customer satisfaction and yet that is only the tip of the iceberg. 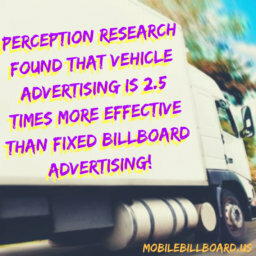 We want to give you more than just the standard options for mobile billboards so you can stand out from the crowd and catapult your business visibility. With sound, scent, 3-D and digital options, the sky’s the limit! 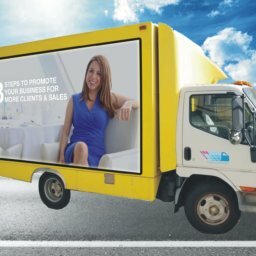 We also wanted to make the experience of working with an advertising agency absolutely seamless. 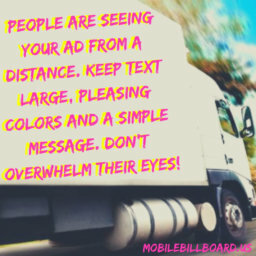 It’s our staff that should be expending the energy and painstakingly maximizing the tiniest details of your mobile billboard campaign. 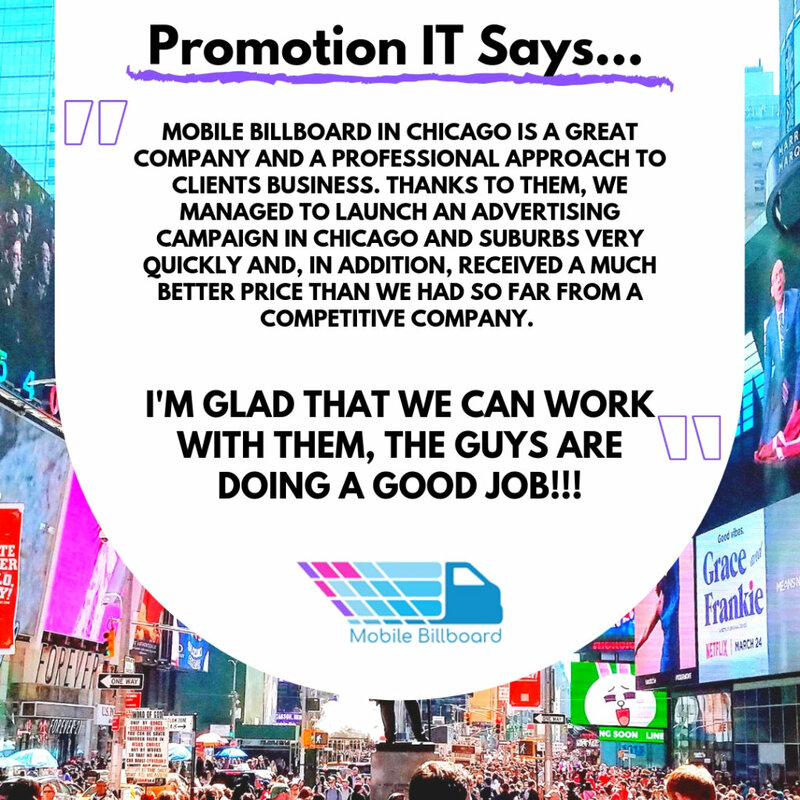 It was important to us that our clients were put first and that the complexities of a marketing campaign never burden their shoulders. We developed state-of-the-art viewer tracking programs and keep meticulous details about every second of a campaign. 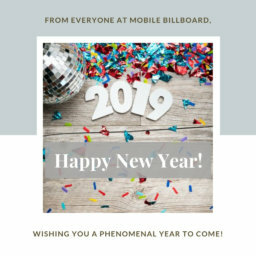 We make our service pain-free and focus on harnessing new opportunities to implement into your marketing plan in order to achieve the best results possible. 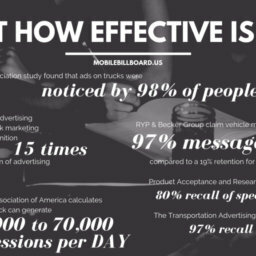 In other words, we strive to make your company’s message heard and valued. 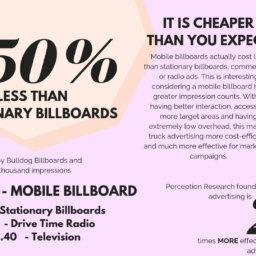 It’s clients like those at Promotion IT that are the heart of our business and that means everything. 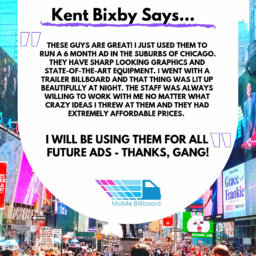 A huge THANK YOU from our Mobile Billboard crew and, if you are new, welcome to the family! 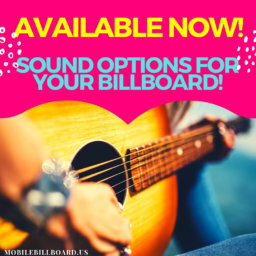 Add Scent Options To Your Billboard Today! 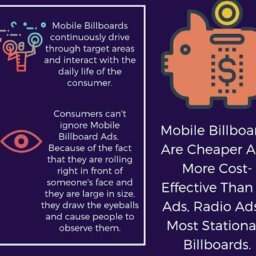 One of the most powerful and innovative marketing tactics today is aroma advertising. See how scent options can explode your marketing campaign! 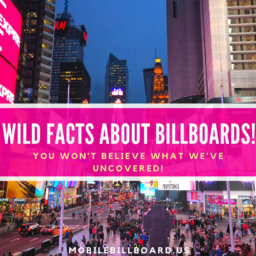 The biggest reason billboards exist is to make your company more visible so why make it impossible for anyone to actually see?